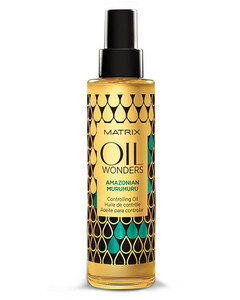 Nourishing oil for shine wavy and curly hair. 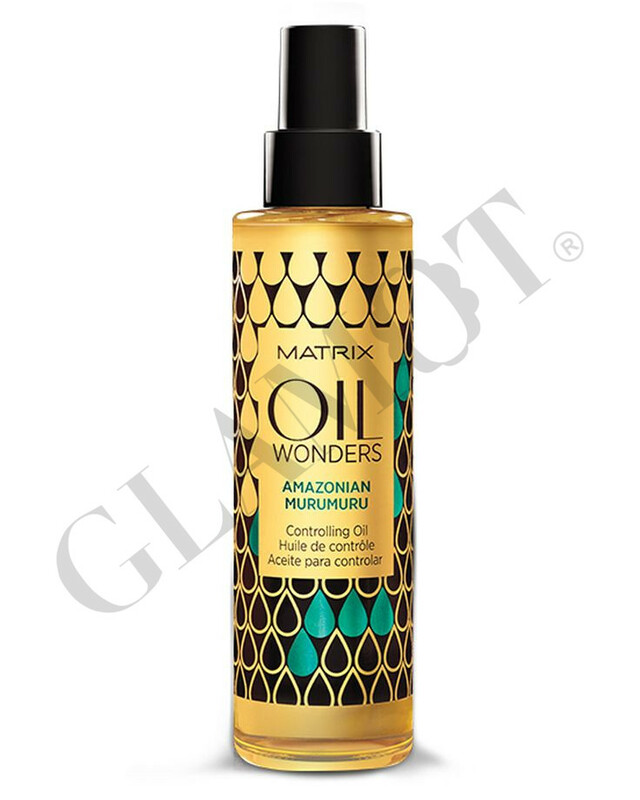 fortified product on Amazon murumuru oil supplies unruly hair softness and shine. This product is suitable for wavy and curly hair. * To dry hair for ultimate styling.